There is a new way to invest and make money. When it comes to investing money, there is a new form taking over that is proving to be very successful. Ethereum is the new way people can invest their money. This form of cryptocurrency is used in Bitcoin and the future is looking promising. In the past couple of months, the price of Ethereum has greatly increased. 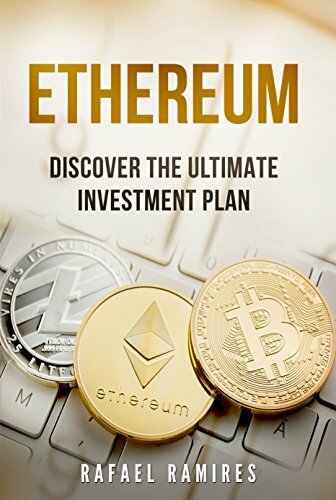 This currency is still pretty new to most people and it will take some time and research to figure out how it works and the best plan for investing. According to the definition from the Ethereum website, this is a new platform for application to run as they are programmed. They will run in that exact manner and there is not a chance of fraud happening. There is no censorship and no third parties will be involved in the manner in which this company runs and operates.